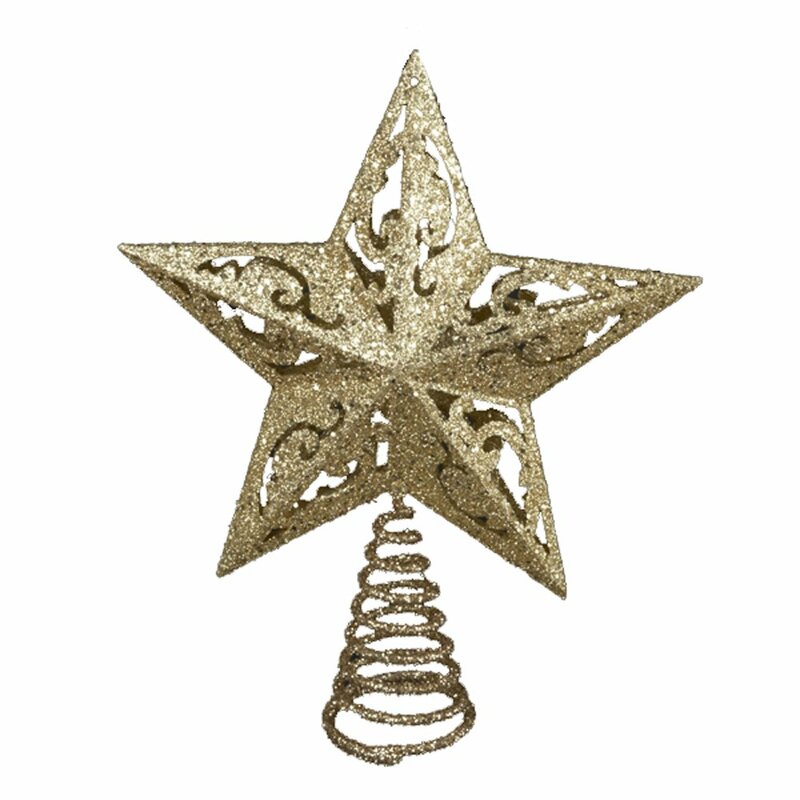 Christmas tree toppers offer beautiful finishing touches to your gorgeous Christmas tree, and star Christmas tree toppers are the most popular choice in toppers for Christmas trees. Top your family’s Christmas tree with the beloved symbol of our Savior’s birth. I don’t know but lighted star Christmas tree toppers seem to add to the special glow of the star. 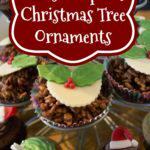 You will find many star Christmas tree toppers featured below in a variety of designs and colors. Some are lit, some are unlit, but all are gorgeous! 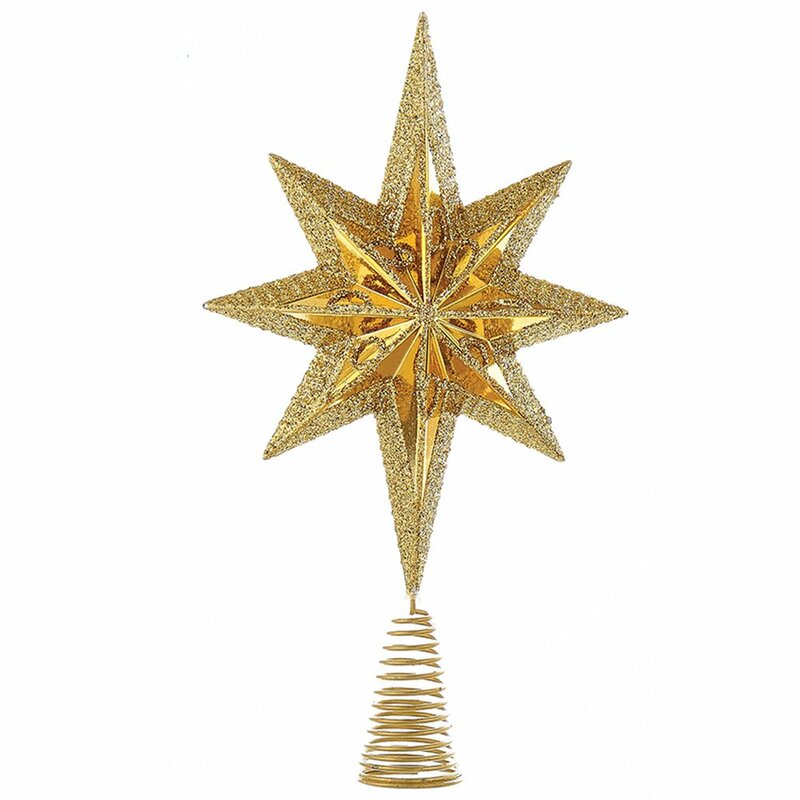 My favorite star Christmas tree toppers are the Bethlehem stars. I love the shapes and warm glow of their light. Choose one that your family will enjoy, and pass it down to the next generation. 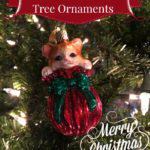 Star Christmas tree toppers can become true family heirlooms. If you know someone that’s recently married, star Christmas tree toppers are a nice gift idea for the couple. When you finish decorating your Christmas tree, turn down all the lights. Cuddle up with your loved ones and enjoy the light from the star. Isn’t it beautiful? 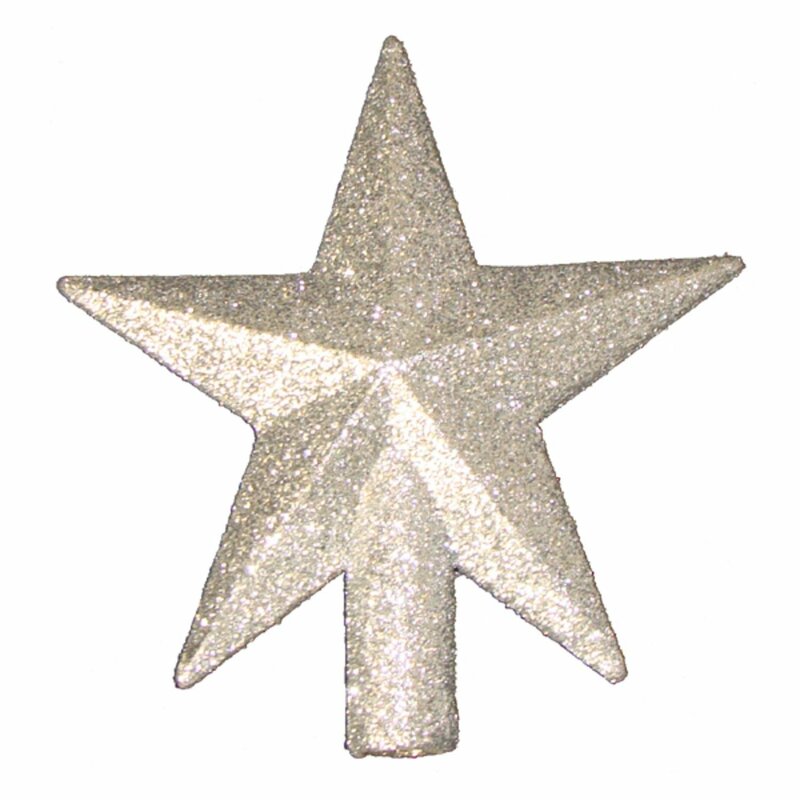 Enjoy the selection of beautiful star Christmas tree toppers I’ve assembled for you here. 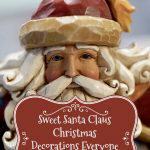 I’ve checked several of the best online Christmas merchants to bring you these gorgeous decorations. 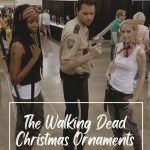 All you have to do is sit back and relax and pick your star Christmas tree topper. We had a star Christmas tree topper when I was a little girl. Setting that star at the top of the tree was the perfect touch for our Christmas decorations. The star toppers give off lovely warm light and inspire hope in this big, beautiful world, and they are the perfect addition to your Christmas trees! 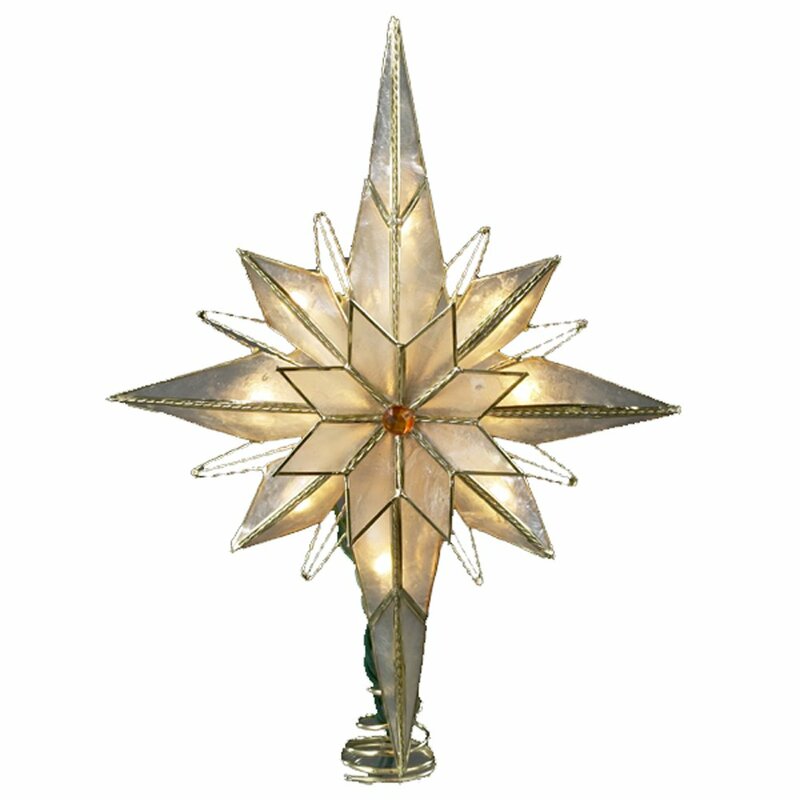 This 10-light 10-inch capiz classical multi-pointed Bethlehem star treetop features twisted wireworks and a glass gem centerpiece in natural color brass finish. 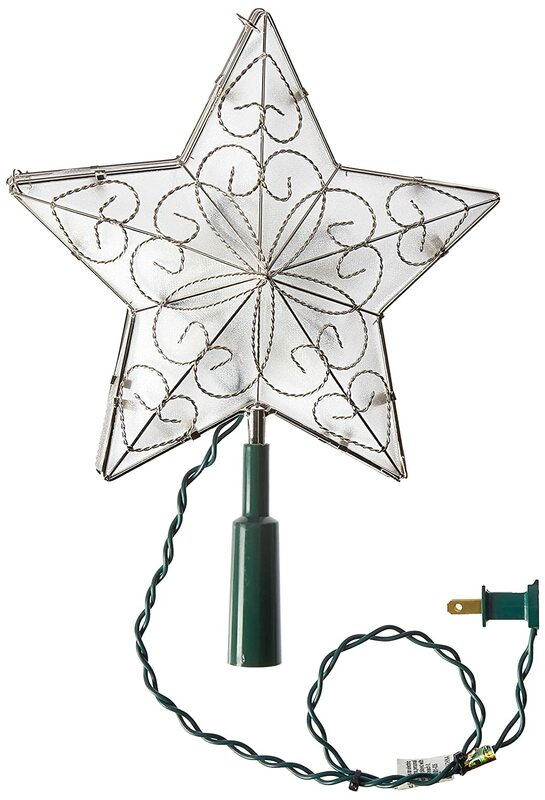 The star Christmas tree topper includes 5′ lead wire and 4 spare bulbs. 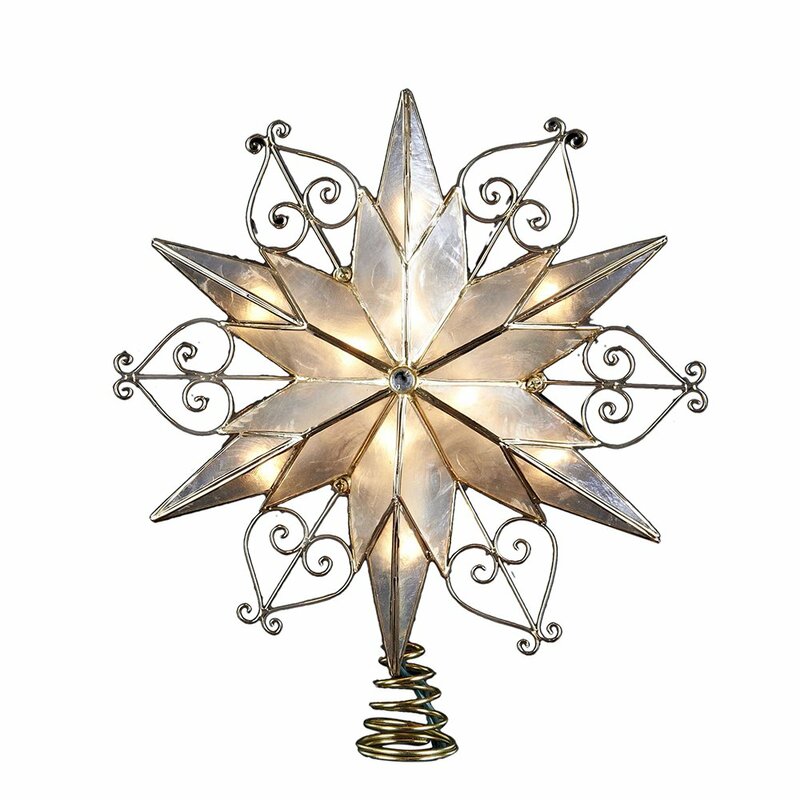 Can you imagine your tree topped with this lovely Bethlehem star and filled with beautiful star Christmas ornaments? 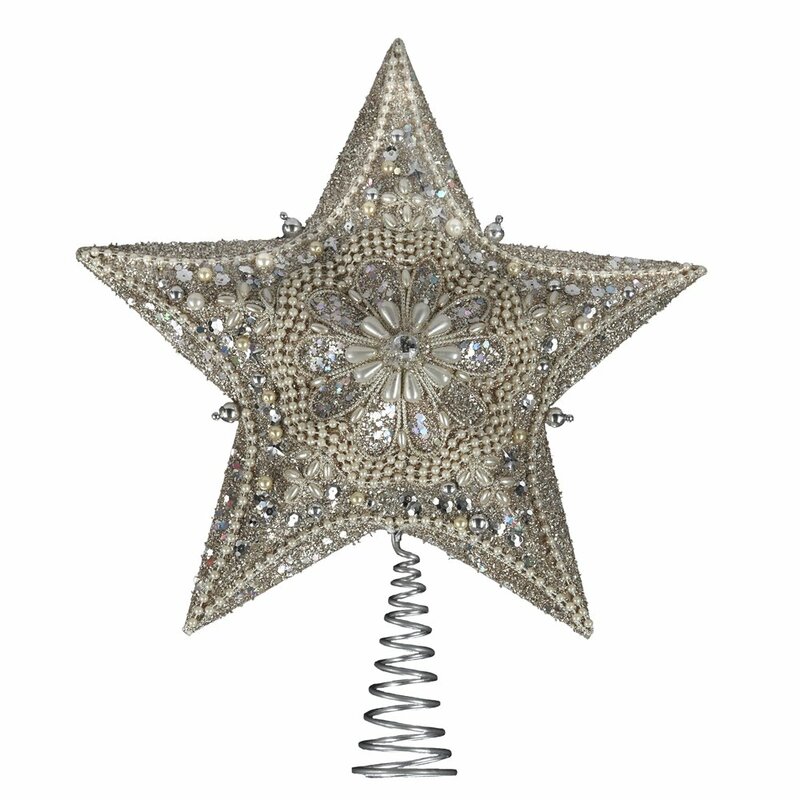 If you enjoy the works of Kurt Adler, and you appreciate his Christmas designs, then you’ll want to add this star Christmas tree topper to your collection of holiday decorations! 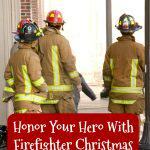 Pass it down in your family as a precious keepsake filled with your family Christmas memories. Everyone’s favorite traditional Christmas decorations never go out of style, do they? 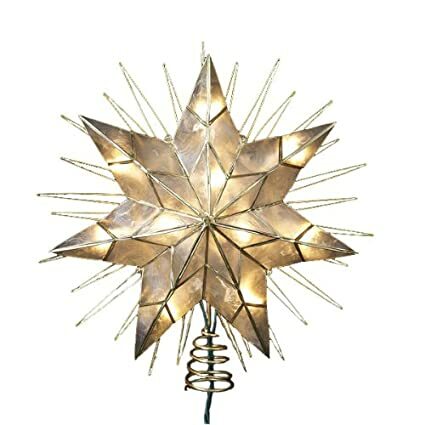 In fact I think decorations like this beautiful traditional star tree topper become family favorites . They get passed down through generations too. 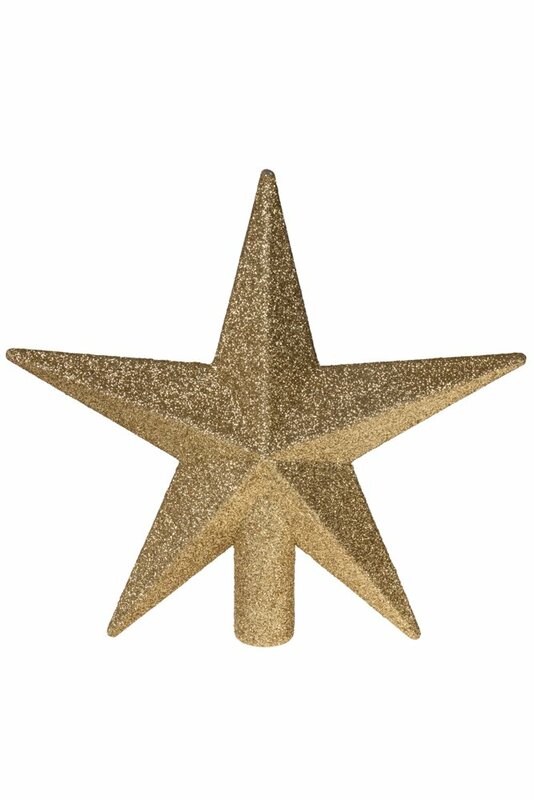 This large smoke capiz five point star tree topper has a gold paint finish. 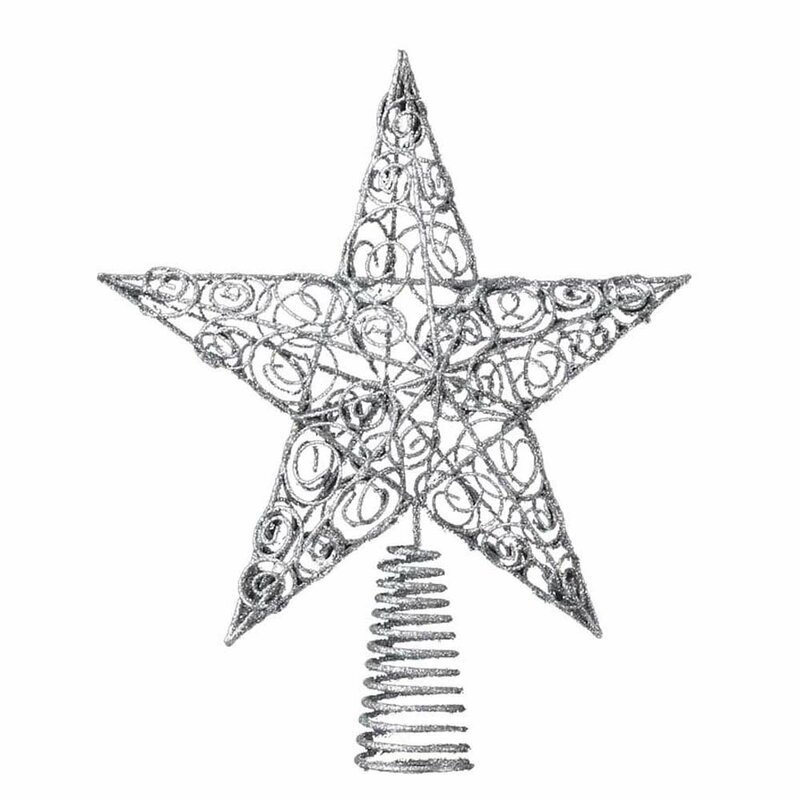 It has ornate designs with a larger bare structural star placed around it for unique yet traditional look. 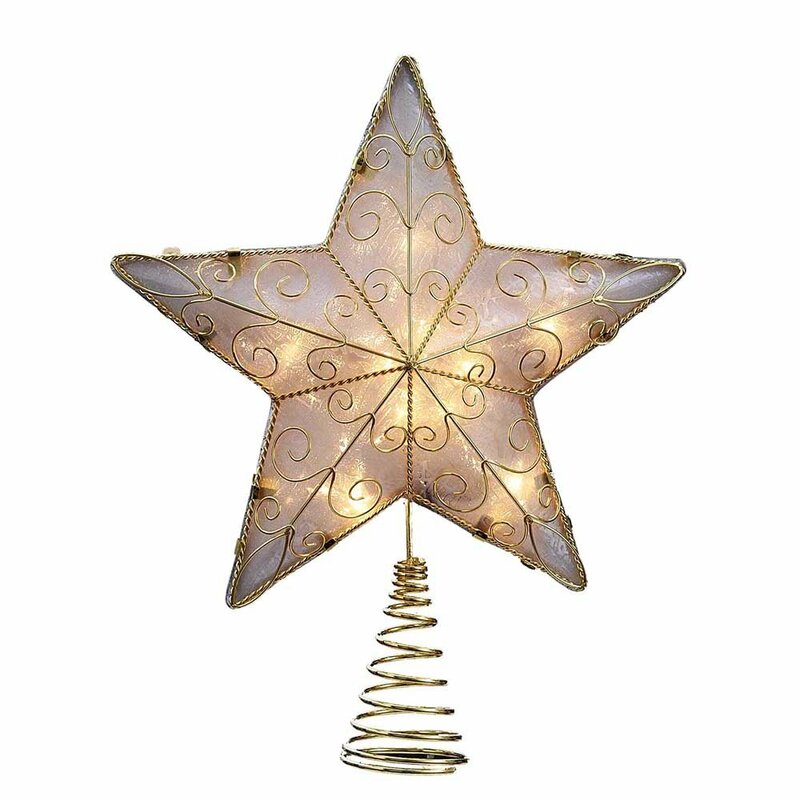 This lighted star tree topper makes a wonderful family gift, newlywed gift or Christmas keepsake that is sure to become a family heirloom. 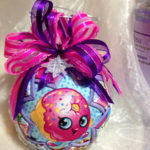 What a precious addition it would make to your Christmas tree too. 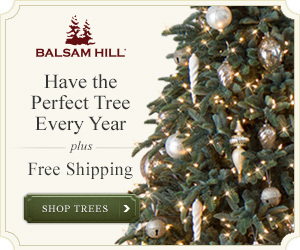 Traditional star tree toppers look attractive on any Christmas tree. I’m sure this one will shine beautifully in your home for the holiday season. Christmas tree toppers are like the icing on the cake, so to speak. They give our Christmas trees such a perfect topping. 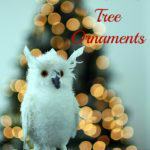 Here’s a lovely selection of Star Christmas tree toppers from the OrnamentShop.com. Aren’t they lovely? My favorites are always the Bethlehem stars. Gorgeous! I’m totallly in love with this big 13.5″ ivory pearls and platinum glass star Christmas tree topper. These star Christmas tree toppers aren’t lit, so they’re a great solution for spots with no electrical plug handy. 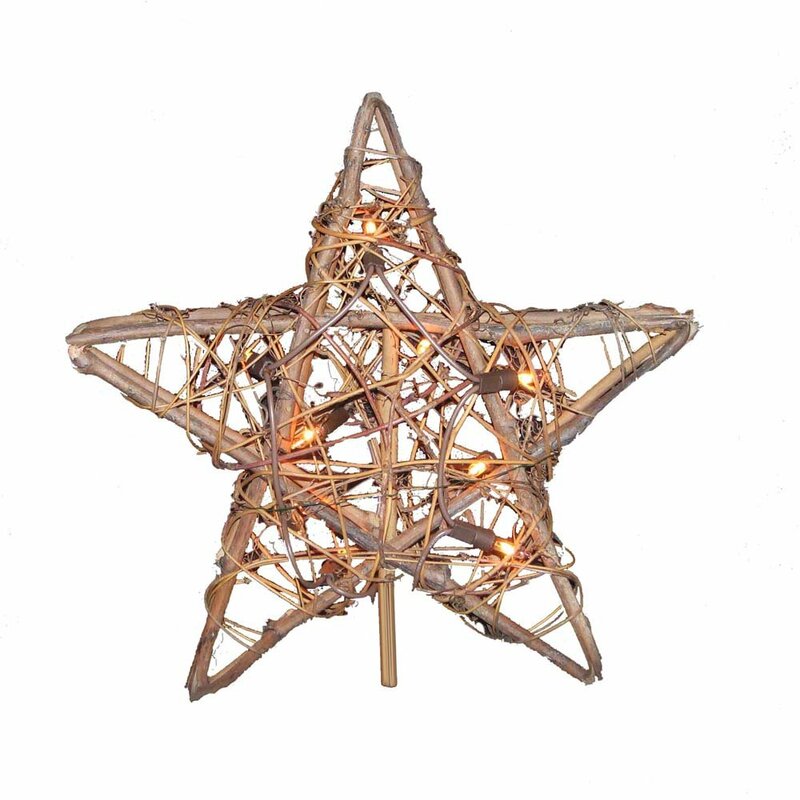 Any of these beautiful unlit star tree toppers would look fabulous at the top of your Christmas tree. 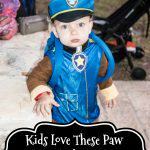 They’re available in different sizes too. Make your Christmas tree will stand out when you top it with one of these star Christmas tree toppers! Below are some more gorgeous star Christmas tree toppers for you to choose from for your holiday decorating fun. Many are by Kurt Adler, but there are a few others in the mix, as well. 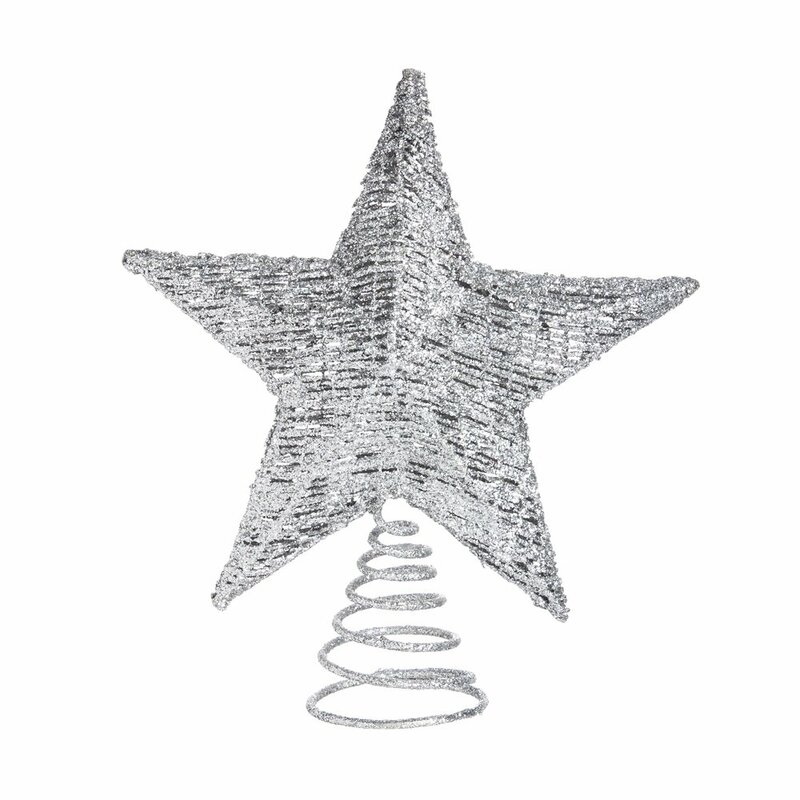 These star Christmas tree toppers are stunning additions to any Christmas tree!